Reign of Terror in Thousand Oaks is opening up their haunted house one night only on Saturday, March 4th, 2017! The full house will be open, featuring all eight interconnected attractions, 95 separate rooms to walk through and dozens of frightful characters (alive and dead!) waiting to give you a thrill. 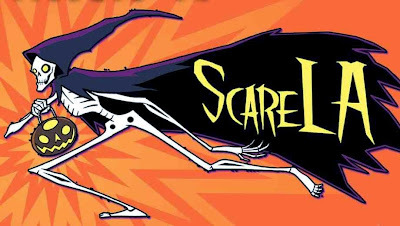 What a perfect way to get your scares on! The 5th Annual Spook Show returns to La Mirada on Saturday, March 11th, 2017 with hundreds of Halloween vendors, tons of spooky spirit, costumed characters, and even huge discounts at the Halloween Club next door. I love this event, I have a blast every time I go, and look forward to it every year! You can see the many reasons why via my past coverage of the event HERE and HERE! Bats Day Black Market in Anaheim returns Saturday, May 6th, 2017. 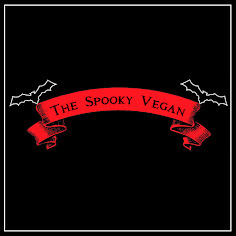 This is dark market coincides with Bats Day in the Park, aka goth day at Disneyland, and features over 70 merchants selling everything spooky. 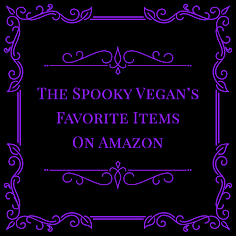 This event is geared more towards dark subculture than Halloween, but you can find all sorts of Halloween items at this event! I especially love browsing the local artists' work at this event and finding all sorts of fabulous jewelry! Abracadaver Productions' Open House and Grave Harvest events - I haven't seen any announcements about these Halloween festivals, but I sure hope they return! 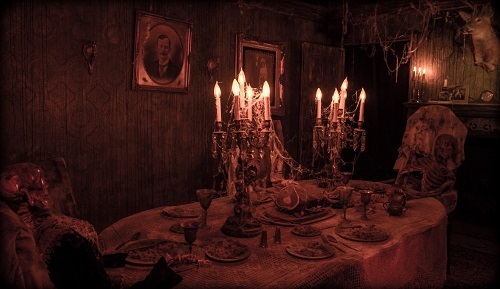 The open house at Abracadaver's prop shop usually happens in June and July, and their first ever Grave Harvest event was held in late September last year. I sure hope both (or at least one) return for 2017! These events are a labor of love, and it feels like family when you go, not to mention they have a fabulous variety of local vendors, workshops, and much more! Check out my coverage from last year's Grave Harvest HERE and their open house event HERE! 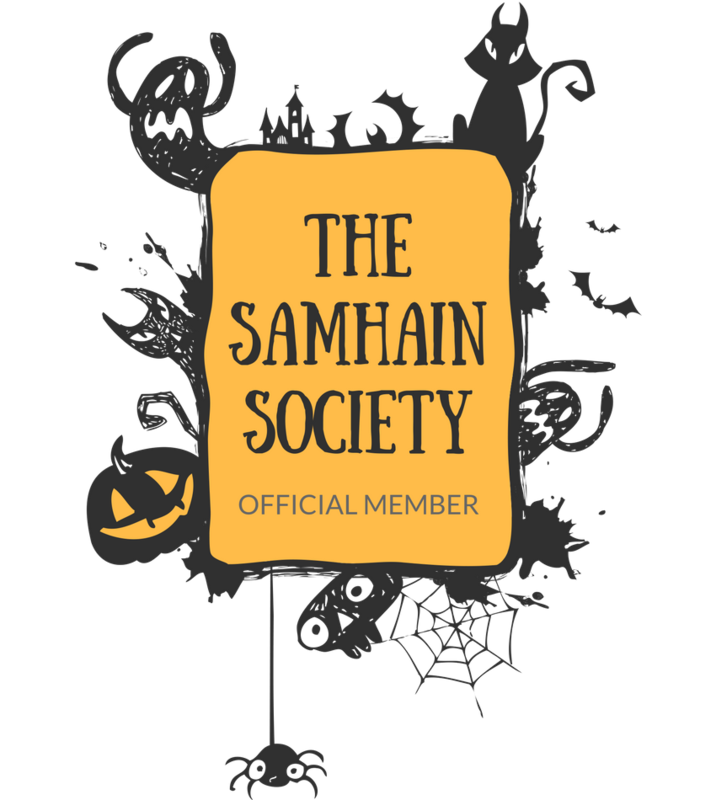 Midsummer Scream - The Halloween convention returns to Long Beach for its second year this July 29th and 30th, 2017! I had a blast attending last year (my coverage)! I love the enthusiasm of the creators and it feels like a convention made by Halloween fans for Halloween fans. 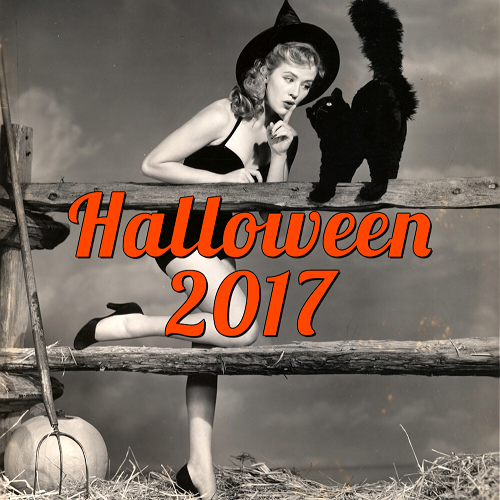 With hundreds of vendors, mini haunt zones, workshops, panels, and screenings, this event is the perfect way to kick off the 2017 Halloween season (doesn't everyone's Halloween season start in July or earlier?)! ScareLA - The original SoCal Halloween convention will be held August 5th - 6th, 2017 and is rumored to be moving from Pasadena to the Los Angeles Convention Center, which means more space for more Halloween goodies! I have never been to this convention, but hope to attend this year and report back. I've heard only good things, so I'm sure it will be a blast! Which of these events are you most excited about? Which ones will you be going to? 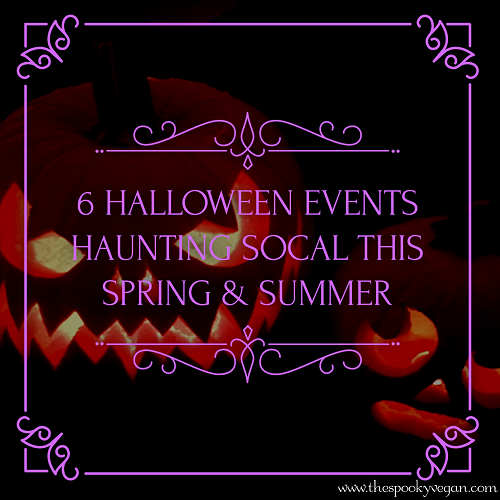 What other Halloween events are coming up? Oh man, there's all sorts of cool events on that side of the US! But I have hope, 2018 will be the first year I'll be able to attempt he Midwest Haunter's Convention - can't wait!